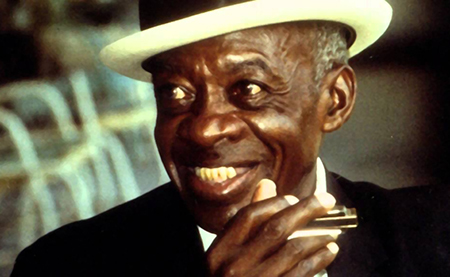 (December 14, 1899 – July 2, 1982) was an American country music and blues star from the 1920s until 1941. 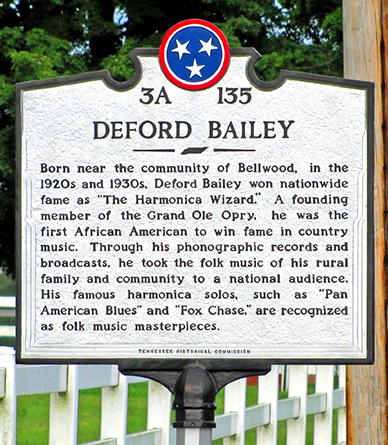 He was the first performer to be introduced on the Grand Ole Opry and the first African-American performer on the show. He played several instruments but is best known for his harmonica tunes. Tennessee Historical Commission marker near Bailey's birthplace in Smith County.